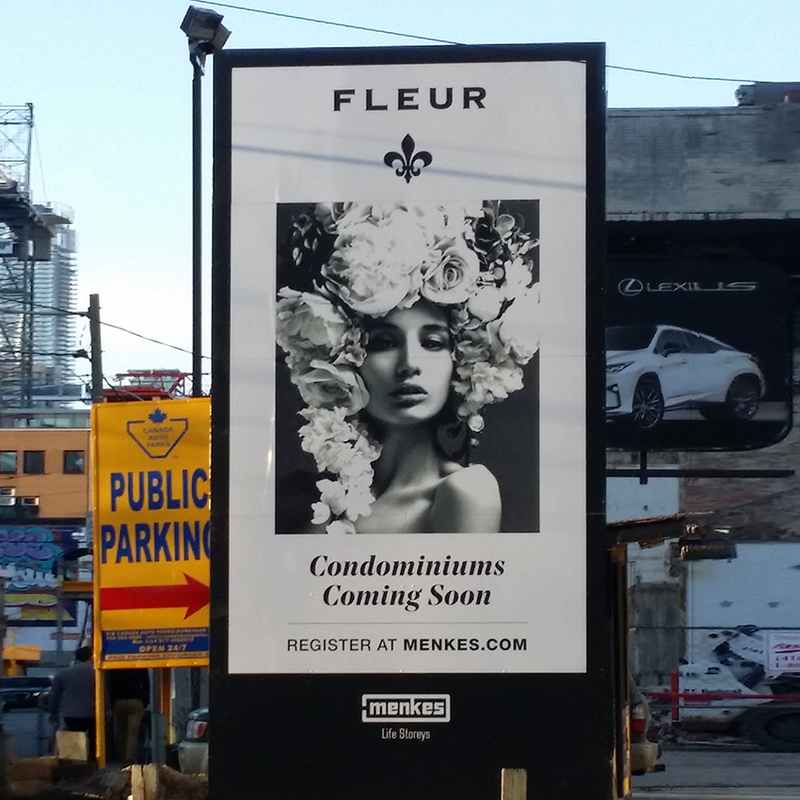 Do you think your business needs maximum visibility? 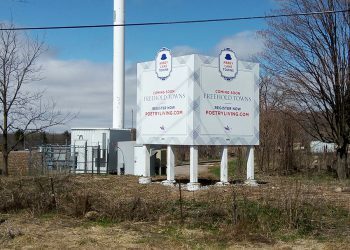 It is high time for you to opt for Billboards/Pylons. 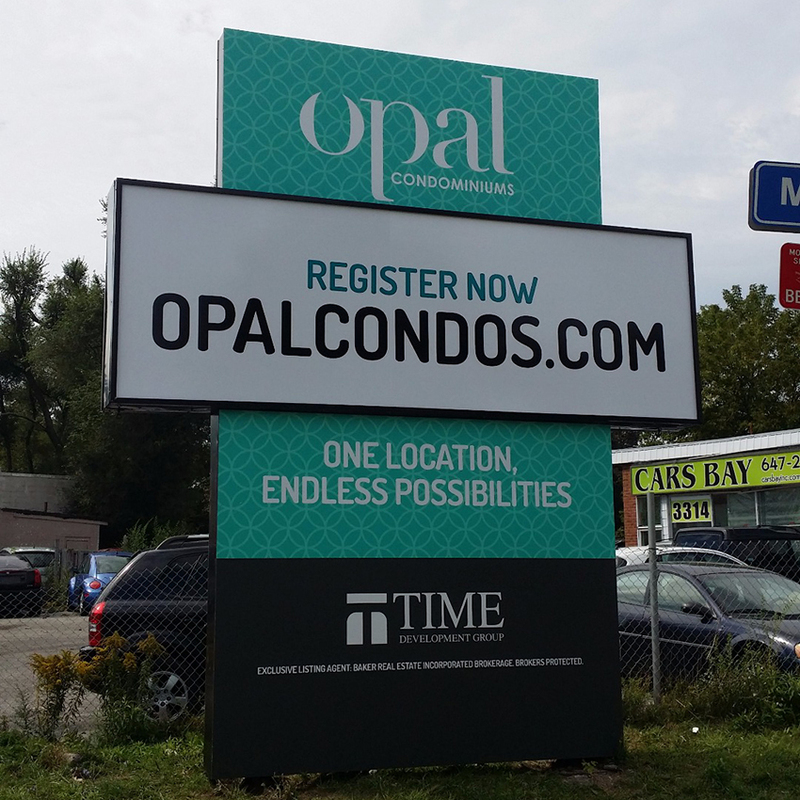 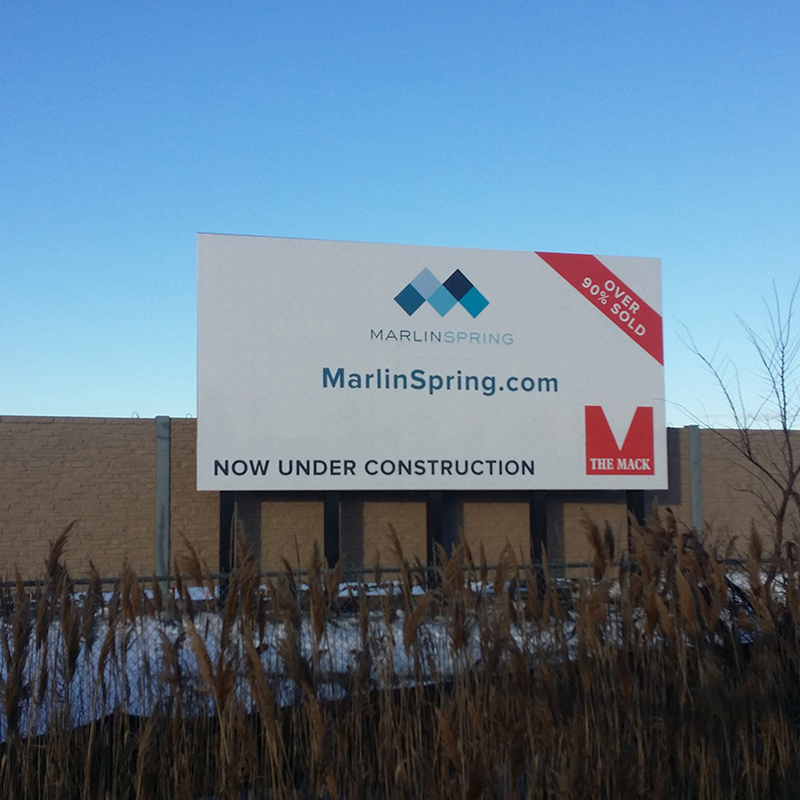 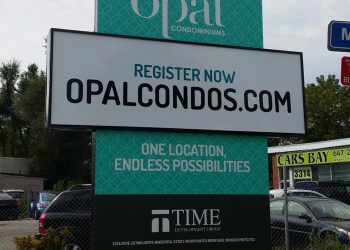 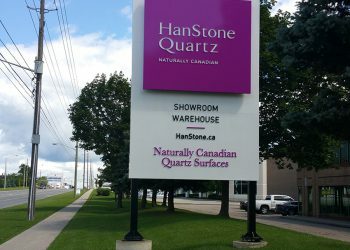 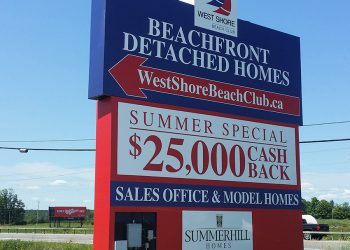 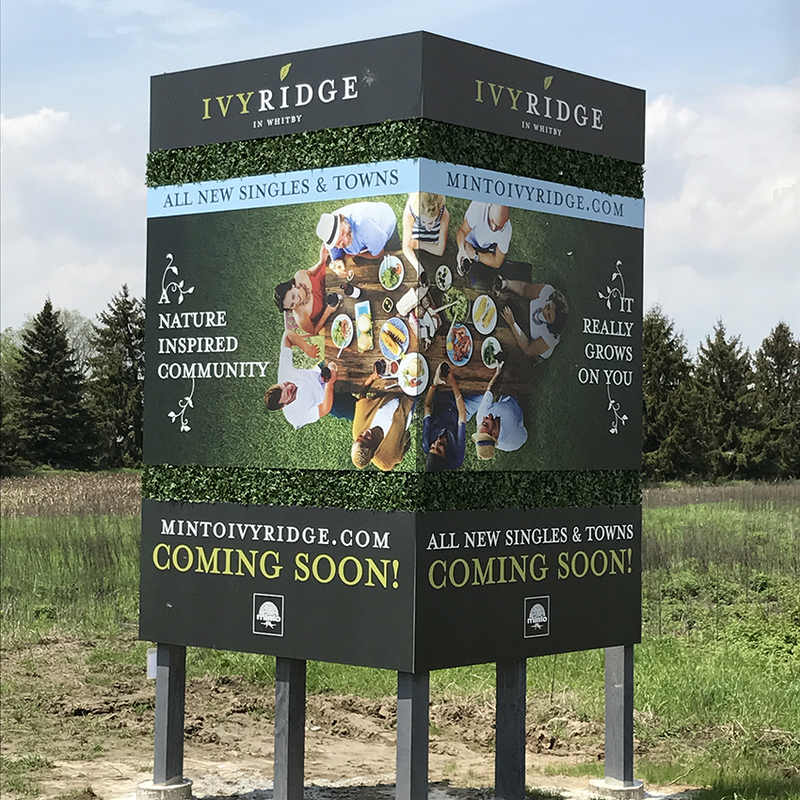 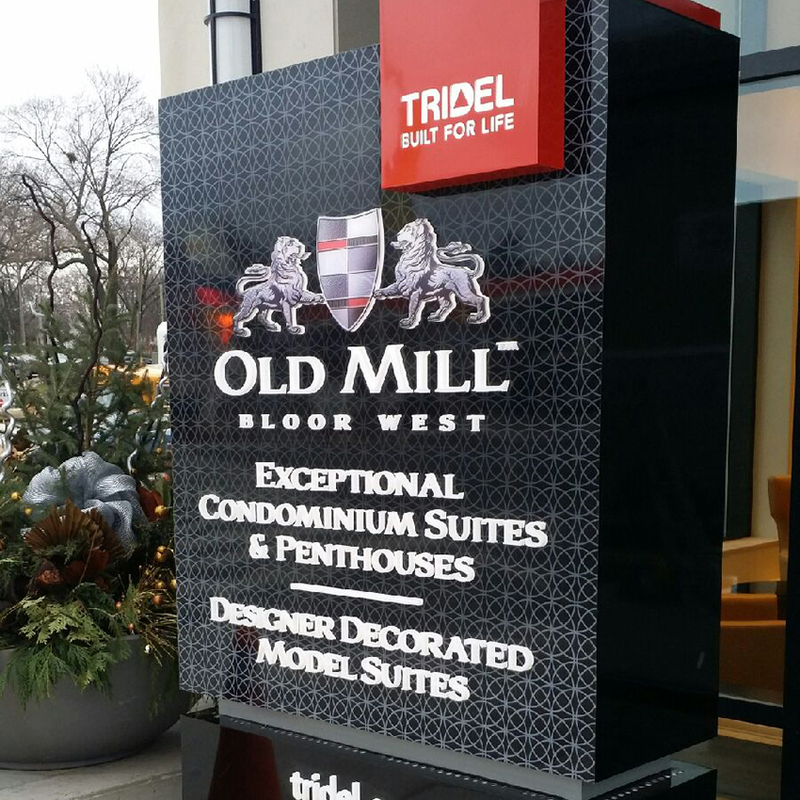 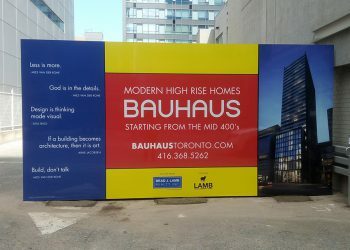 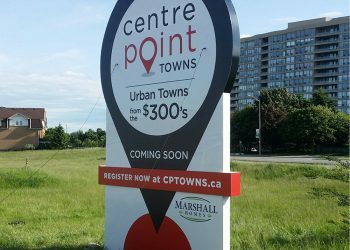 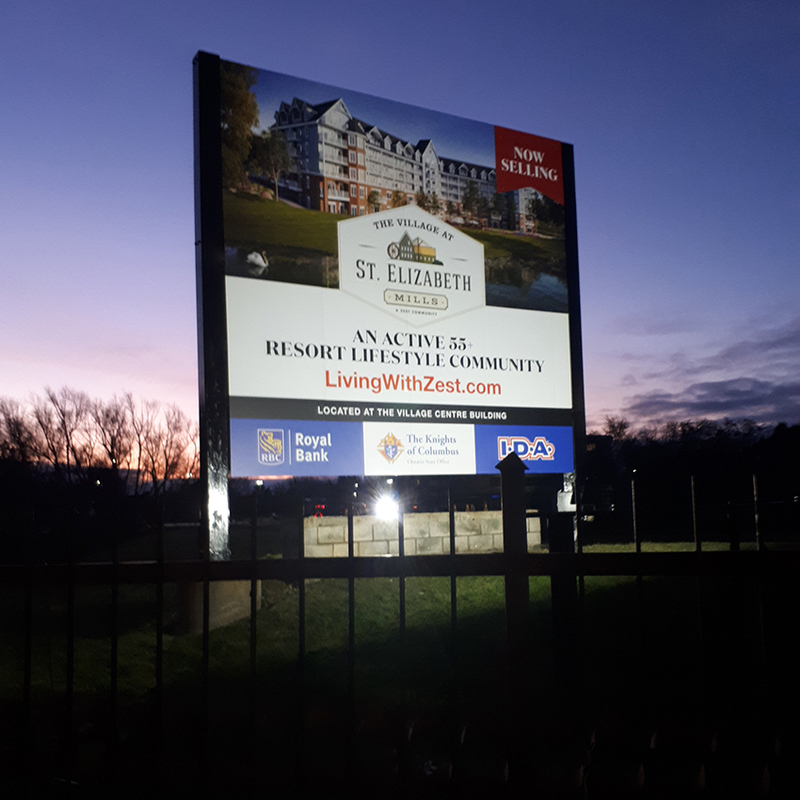 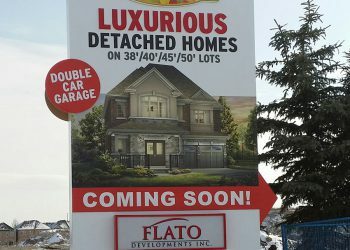 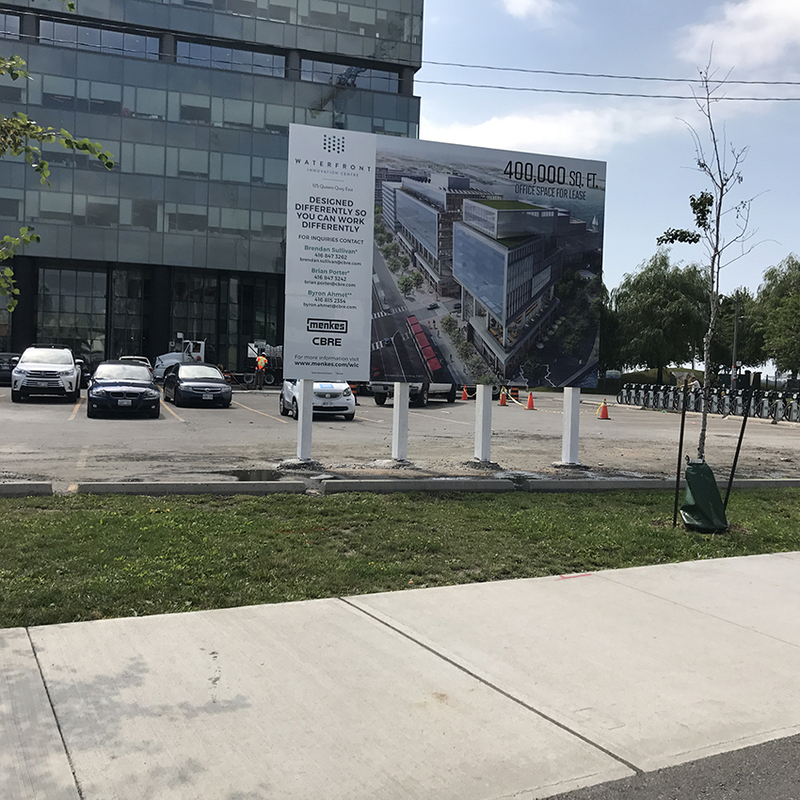 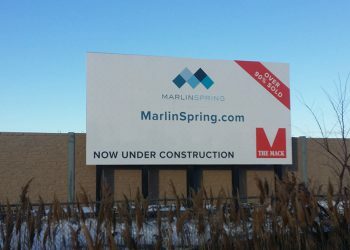 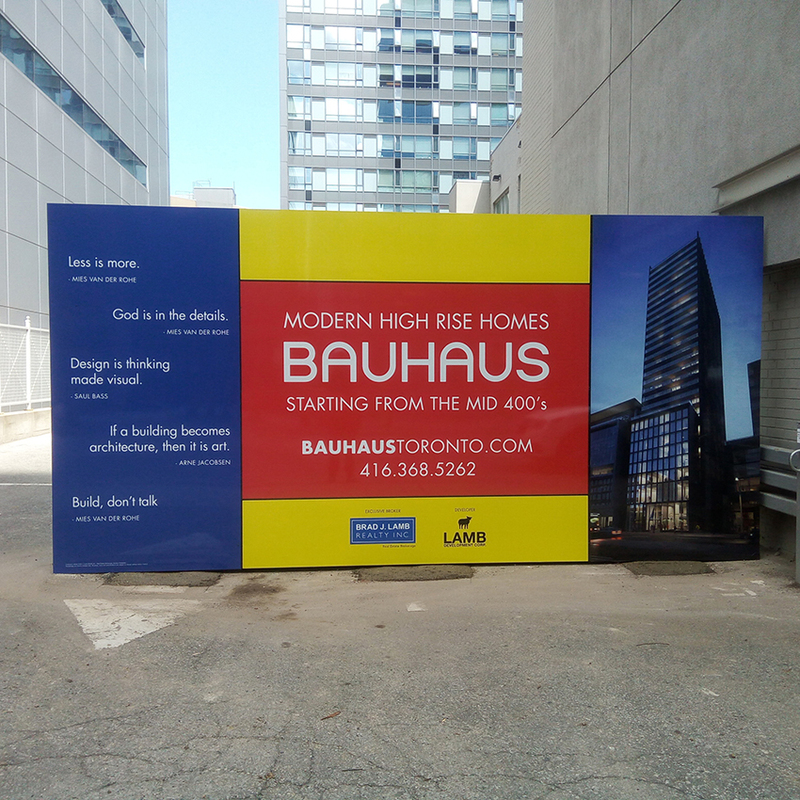 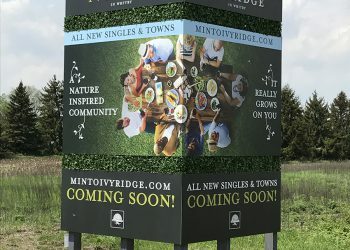 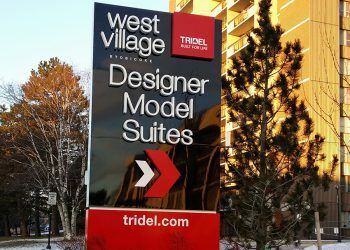 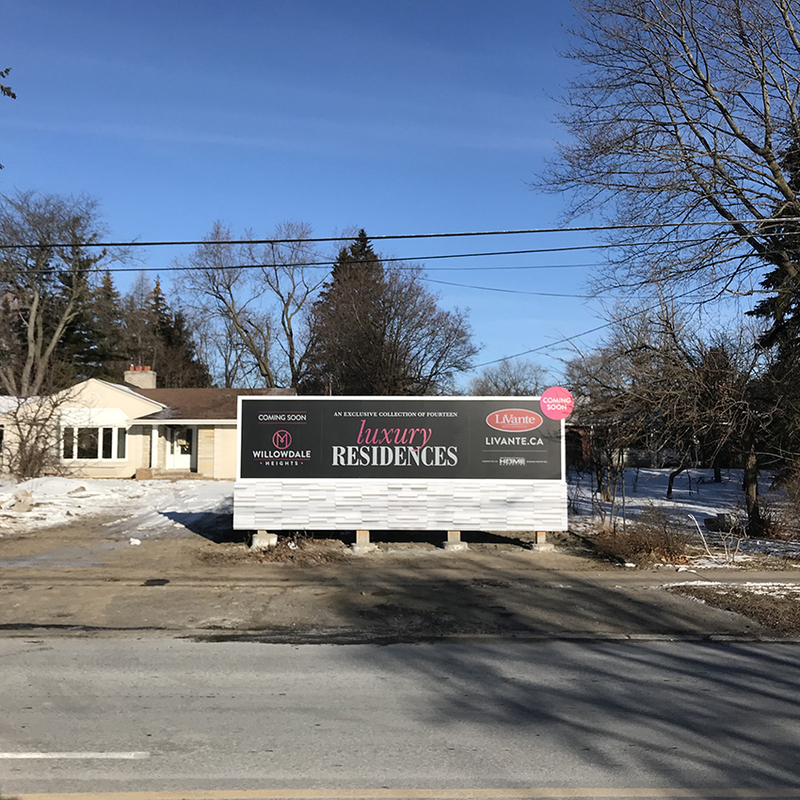 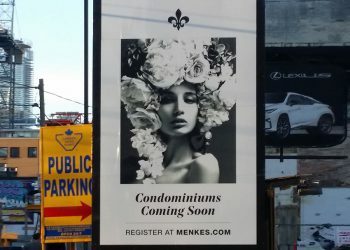 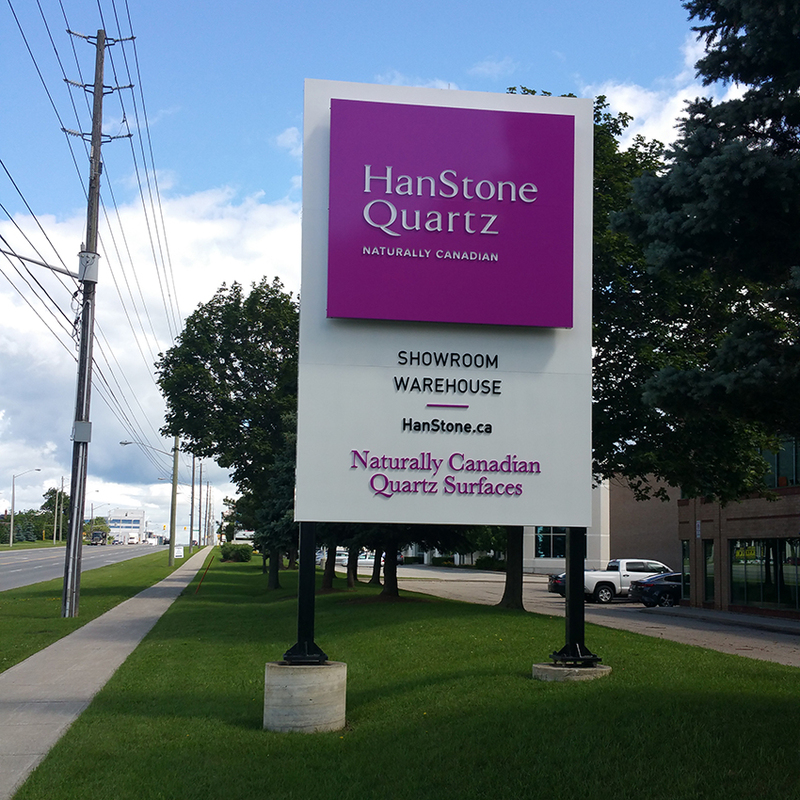 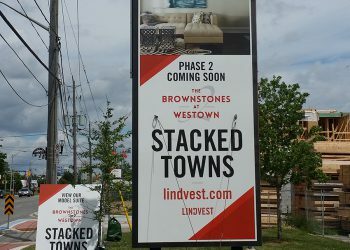 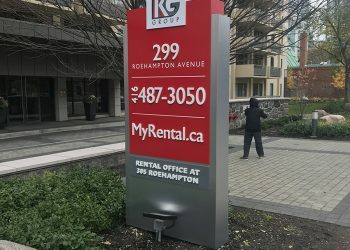 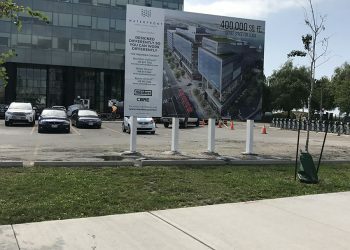 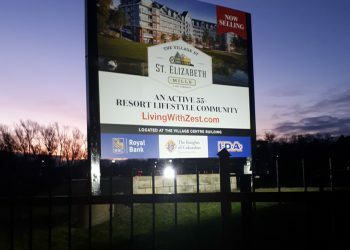 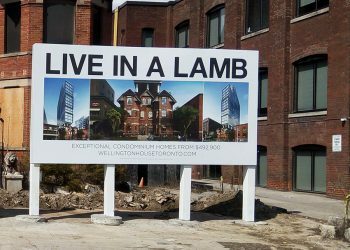 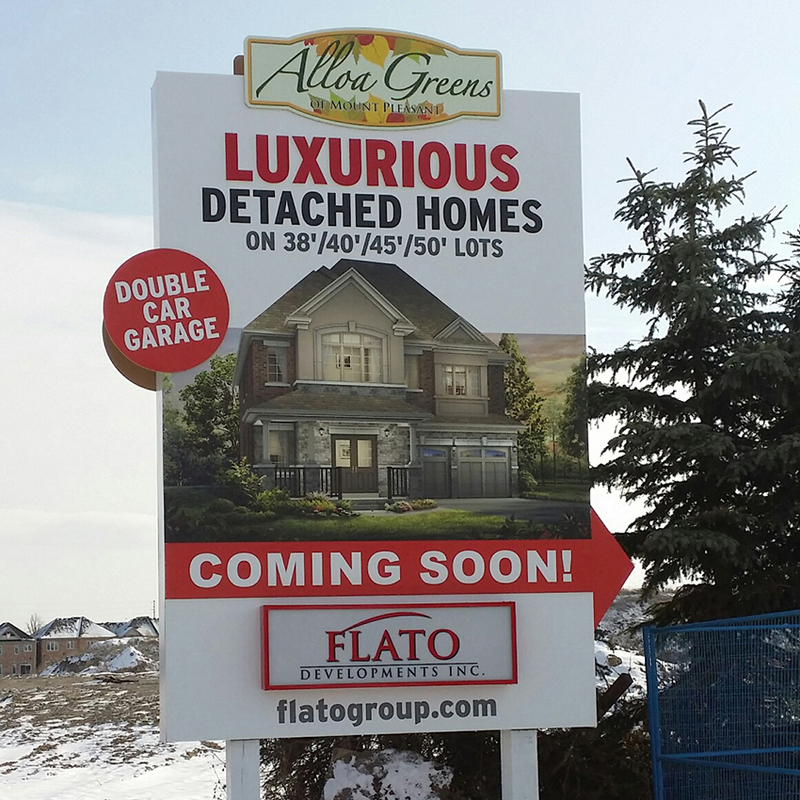 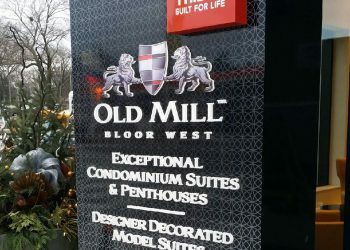 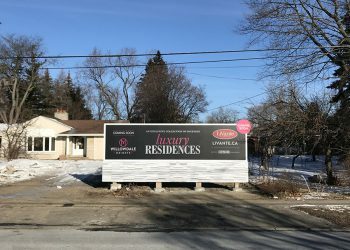 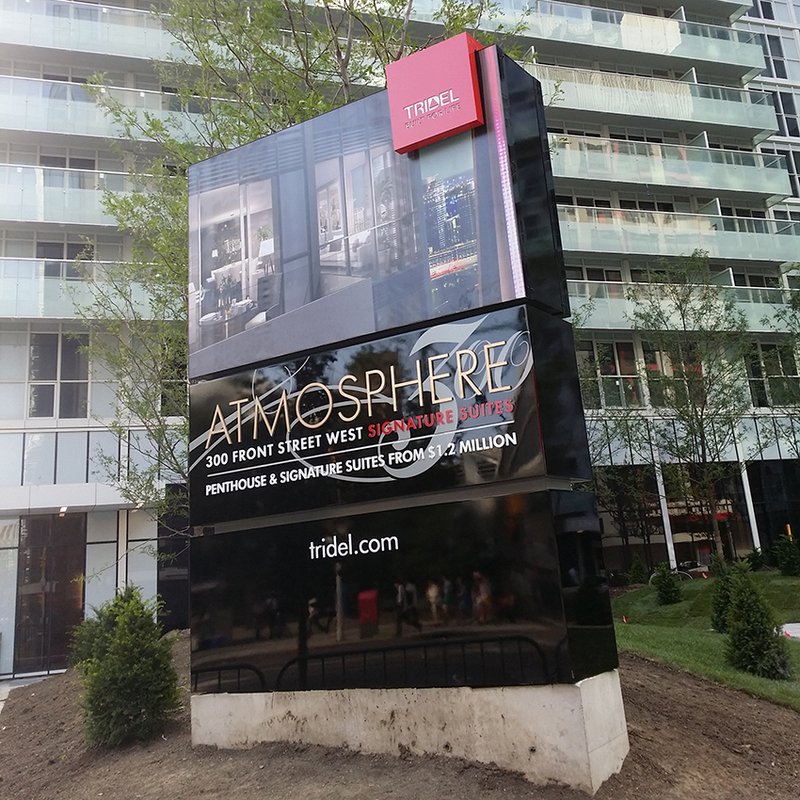 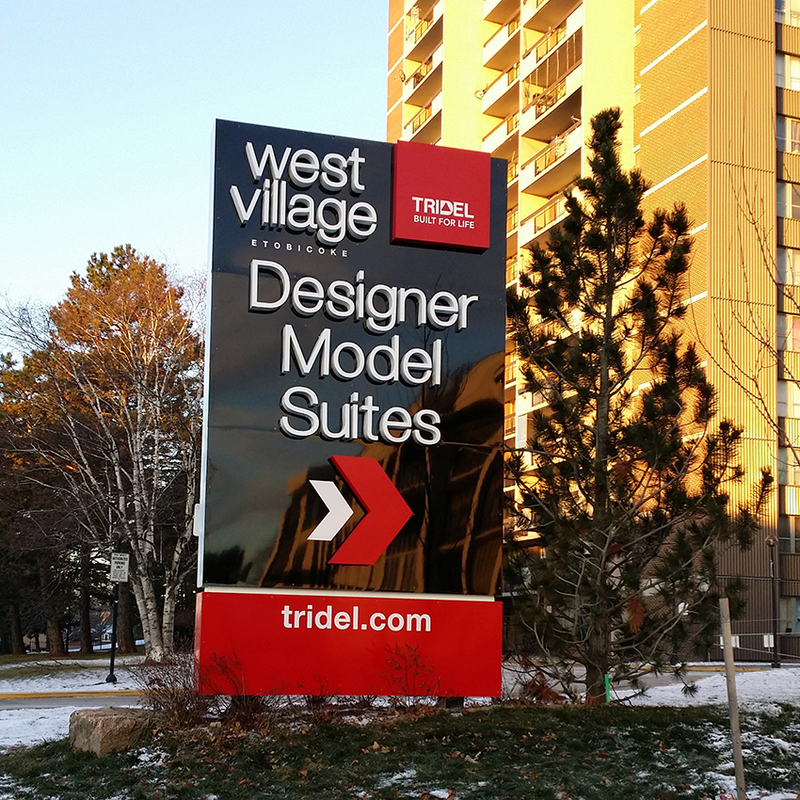 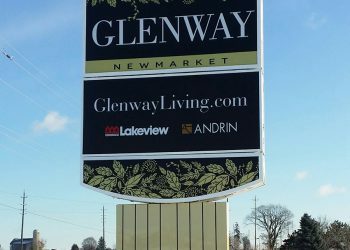 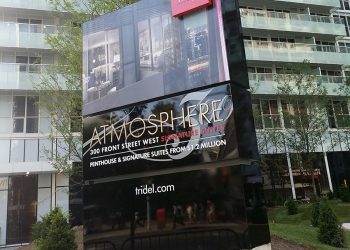 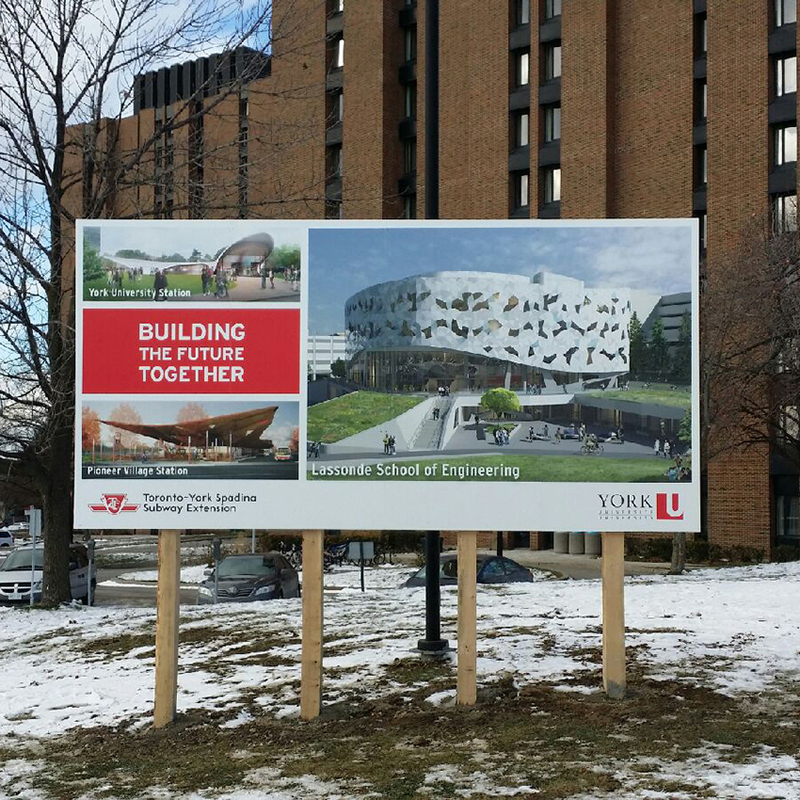 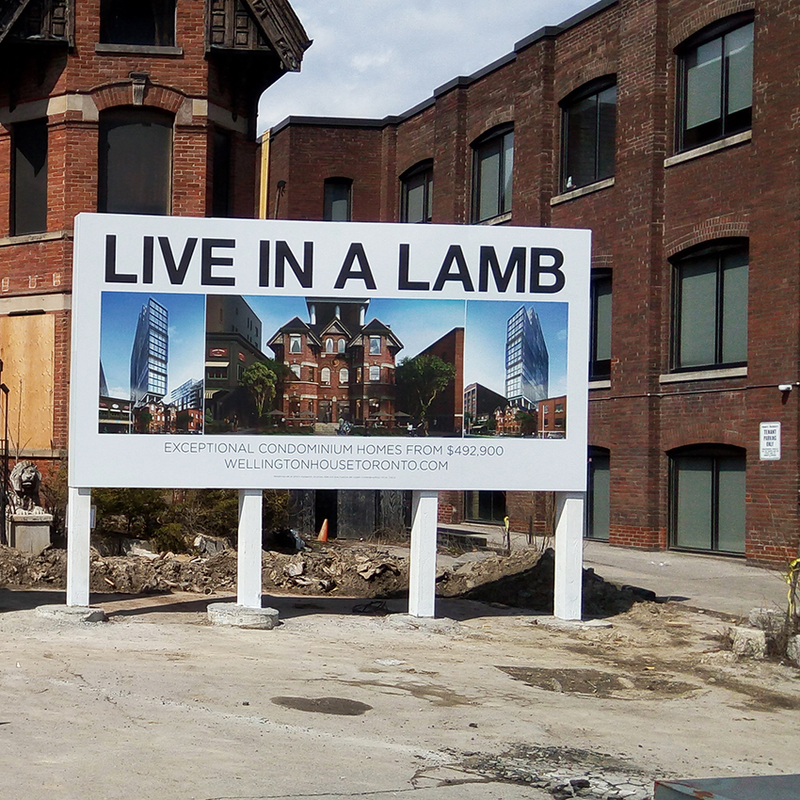 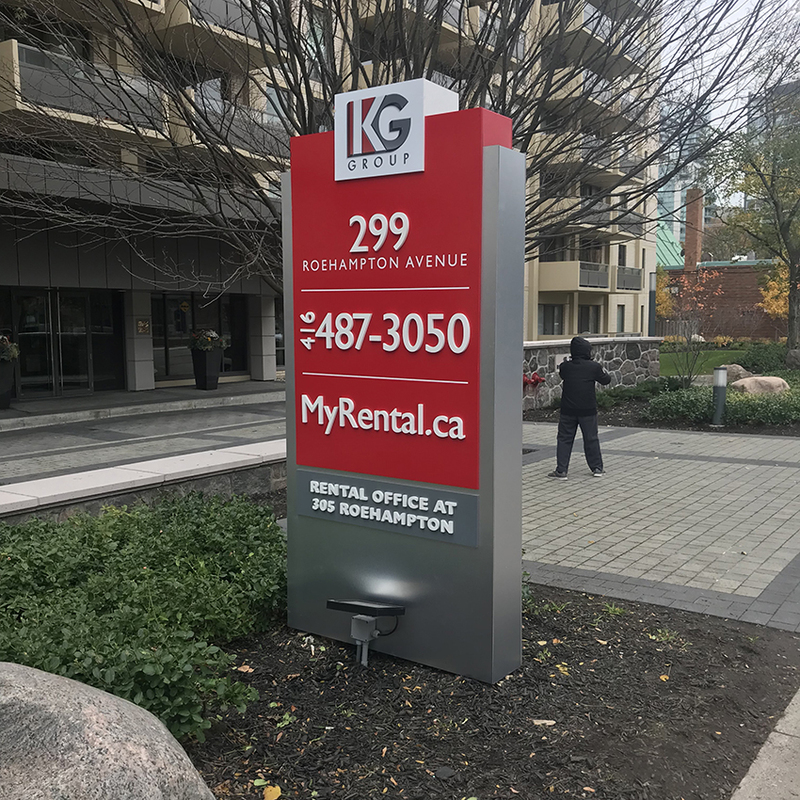 Typically installed near entrances to shopping centers, office parks, and apartment complexes, billboard/pylon sign is the first thing your visitors will see as it sets the stage for their experience with your business. 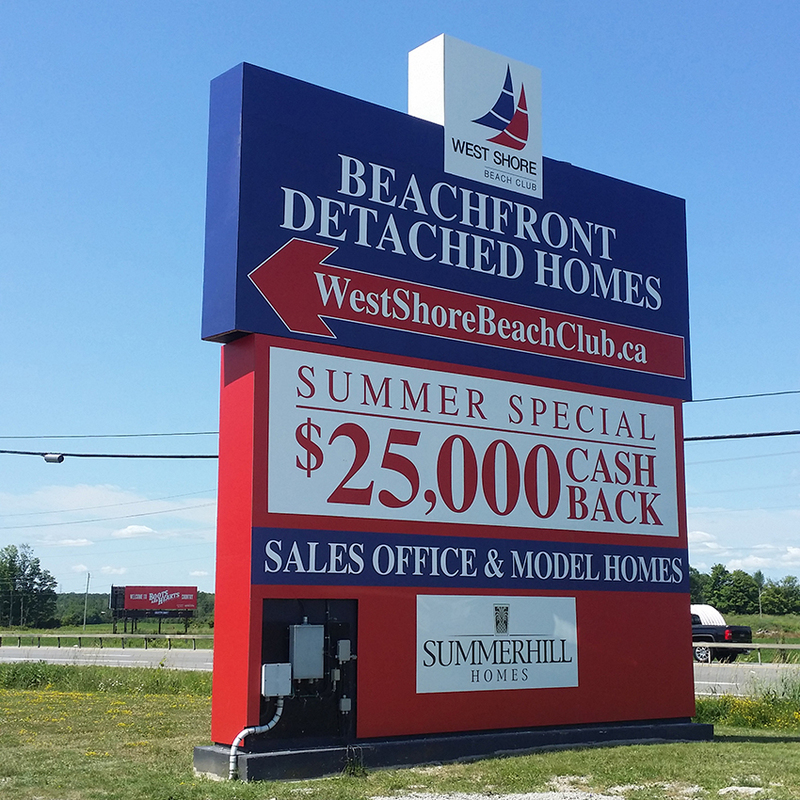 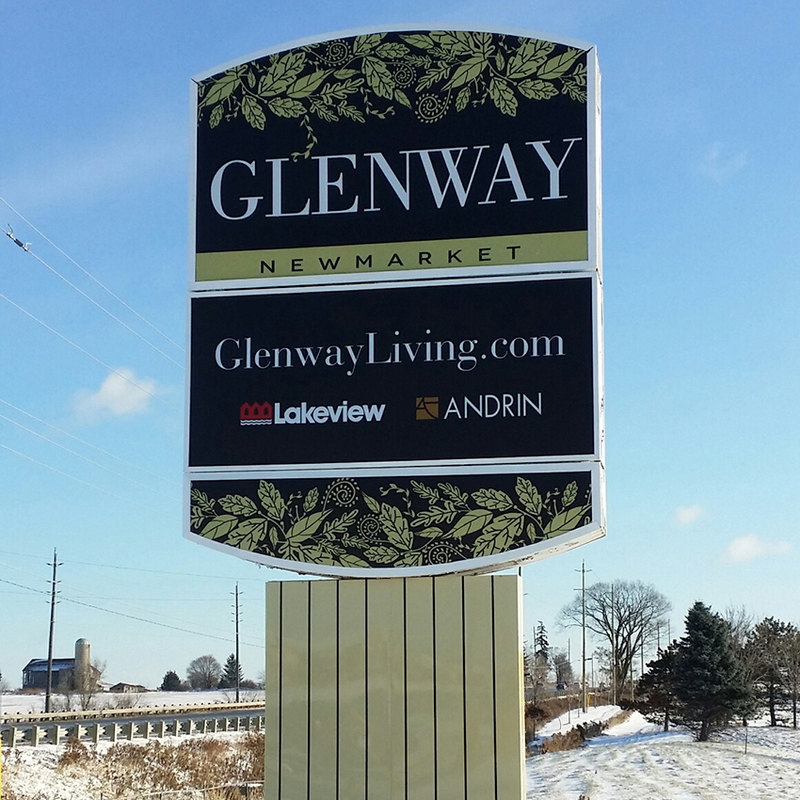 Advertise your services, products, brands, and specialties through our customized billboards/pylons and attract every potential customer that passes your place of business. 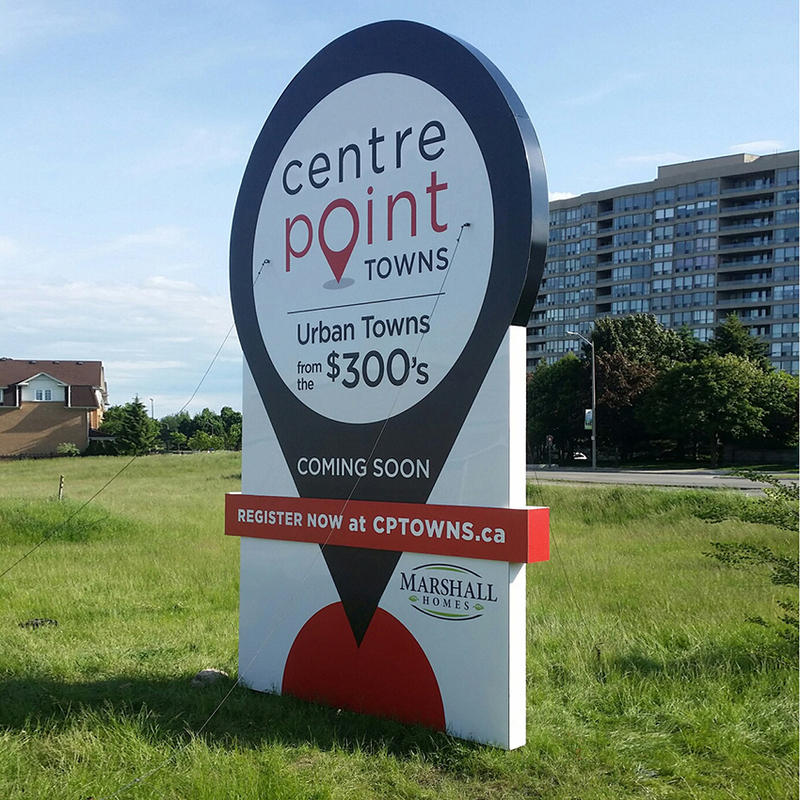 We, at Curb Signs Inc., will help you give your business a professional and respectable appearance that will stand the test of time. 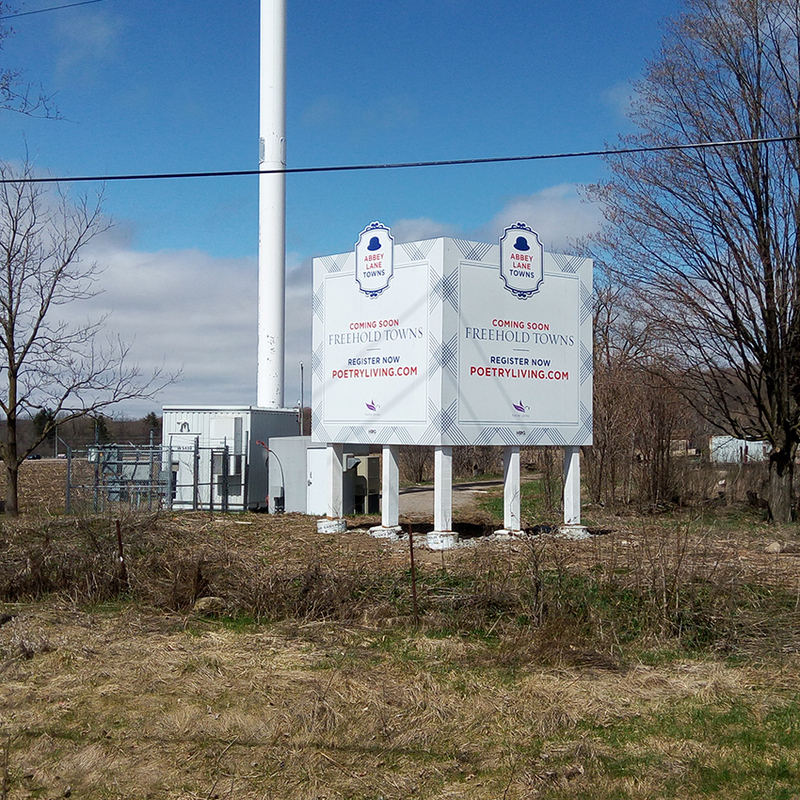 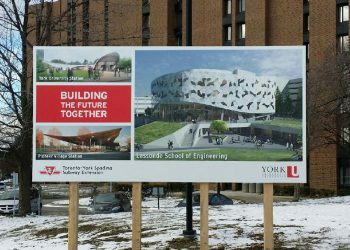 We aim at making your business stand out of crowd with beautiful, professional, high-quality custom pylon signs and assist your business take off. 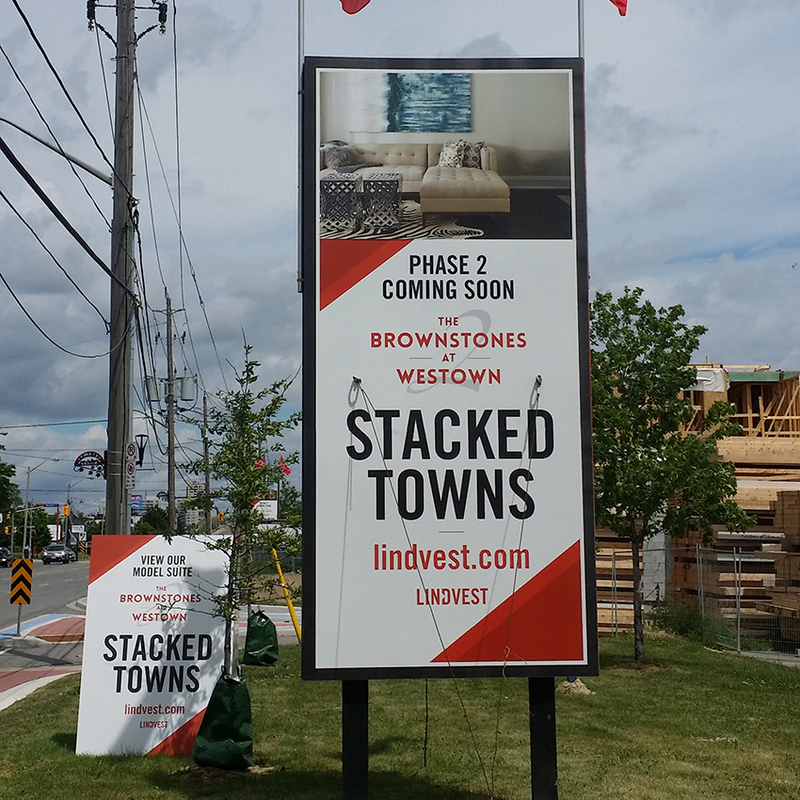 All you got to do is check with your local city and township ordinance for size and height restrictions.